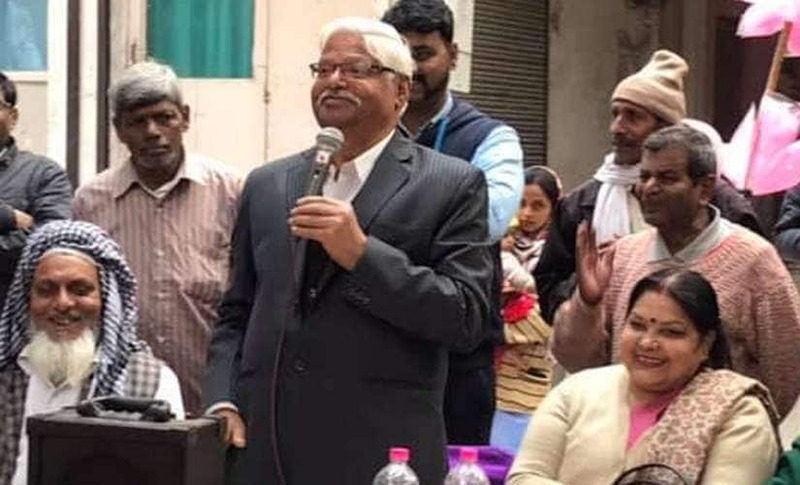 On Tuesday, Delhi BJP unit came up with an unique way of appreciating Indians who have patiently stood in lines outside ATMs, ever since Prime Minister Narendra Modi announced the demonetisation drive on 8 November. 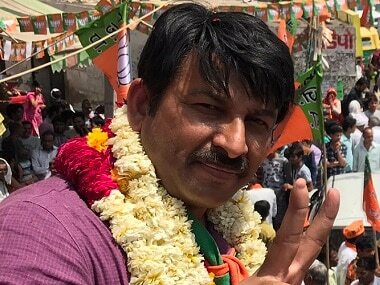 The newly appointed Delhi unit chief Manoj Tiwari instructed cadres to give a laddoo to every household in Delhi for their 'patience', reported The Indian Express. “Modi has launched this revolutionary step to tackle black money. Despite facing some inconvenience, people supported the move. Now, it is our turn to thank them and show our appreciation and respect for their patience,” the daily reported the actor-turned-politician as saying. However, this new move by the BJP ensured Twitterati had a field day. Singer-music director Vishal Dadlani was at his sarcastic best! "Sorry, we screwed up the economy and messed up your lives. Here, have a laddoo!" Then there was a change in narrative too. Uh, actually to promote digital India, we'll be emailing ladoo pics to everybody waiting at the ATM. 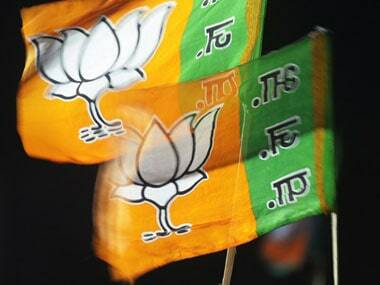 Meticulous planning for BJP's Ladoo Distribution drive. Fake Rahul Gandhi trolling Union Minister Nitin Gadkari! Maid is diabetic, can't eat ladoo in ATM queue, now we have asked Gadkari to become our maid for few days. So was it a hoax?